Egan Sign takes the headache out of your sign management or corporate rebranding project, whether you have 50 locations or 500. 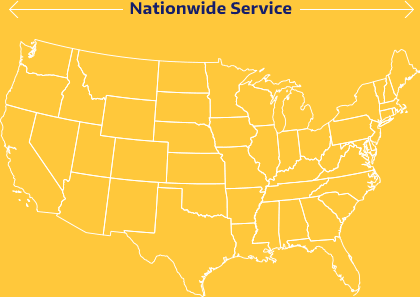 We handle all the details so you don’t have to. From initial site surveys and permitting to design services, manufacturing, installation and maintenance. Egan Sign has an unmatched reputation for on-time delivery, accuracy and customer service. Our team brings the right mix of vigorous commitment to getting the job done right and the flexibility to meet your needs. 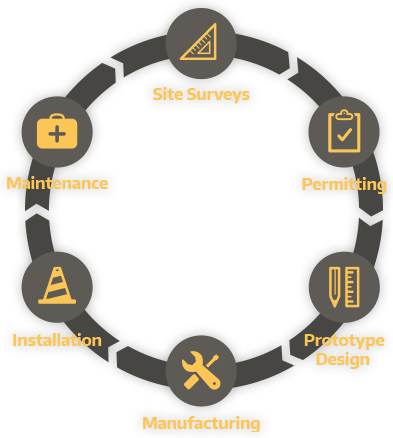 Our overriding dedication to customer satisfaction and continuous process improvement makes Egan Sign your ultimate sign partner.